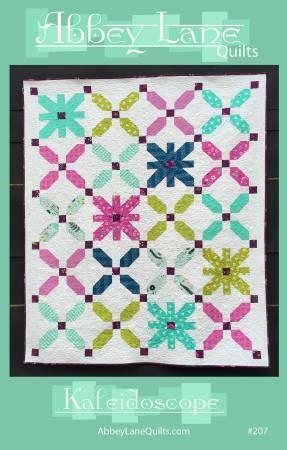 Kaleidoscope by Abby Lane Quilts ALQ207. Quilt Size 62" x 76". Fat Quarter Friendly. 1 Fat Quarter - Small Accent Blocks.